There had been lots of articles on the internet talking about which is better between Blogger or WordPress in which some of these articles often choses WordPress as the best, and despises the blogger platform. 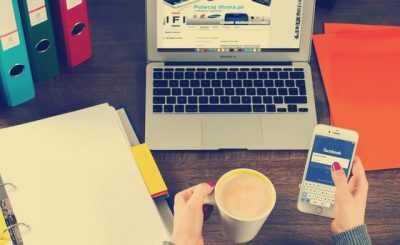 This made lots of people (especially newbie) to have some misconceptions about the blogger platform(also known as blogspot) platfor but on this post, am going to solve the mystery and misconceptions between the two platforms . In my previous post for emigrants from blogger to wordpress, i did mention that the Blogger platform and WordPress are the BIG fishes in the river of blogging platform as they are the most sourced for and this is why people compare and contrast the two than other blogging platforms. 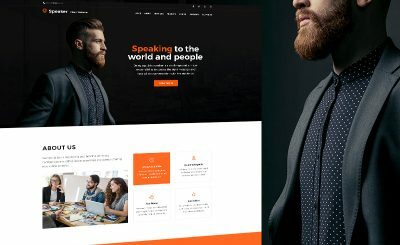 WordPress Pros and Cons You Should Know. Limited Design – This is one of the common belief, bloggers had against the blogspot platform. They say WP is unlimited whilst the blogger platform is limited when it comes to blog design in which thats UNTRUE. Although i don’t disagree with the fact that WordPress has wide variety of designs but the blogspot also does! And not just templates, i mean mouth watering designs. Infact some WordPress templates are out there, that has been customised to work with the blogspot platform. Using this type of template on a blogger blog, you would think they are WP blogs. 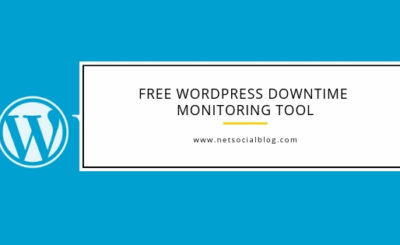 Blogspot vs WordPress Ownership – ‘Google and not you owns your blog, and they may decides to shut down your blog anytime’ – says someone on Self-Hosted WordPress. To me, If this is indirectly true then technically, i think a Self-Hosted WordPress is also owned by the Hosting Provider. Hence if something is wrong with the host, then the WordPress blog is also going to be affected. And that is why whatsoever platform one is, i do recommend to have an up-to-date backup of your blog’s data and template. 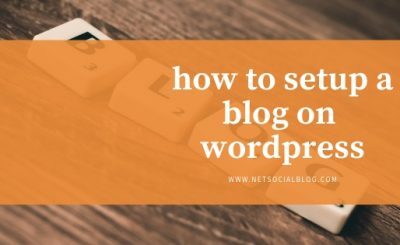 Blogger vs WordPress seo – Do you know that apart from Google automatically increasing your seo, you can also *control* your SEO settings on the blogger platform which is almost, more/less like that of a Self-Hosted WordPress. From meta description of your blog, seo settings of a post, permalink customisation and more. Blogger vs WordPress for making Money – To some people, making money can be done (best) on the wordpress platform but i think it is determined 85% by the blogger’s strategies. 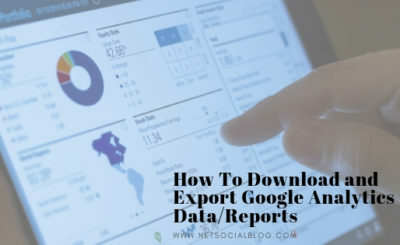 Although there are some plugins in WP thats going to boost one’s method of earning on WP but that doesn’t mean one cannot earn money on the blogger platform. 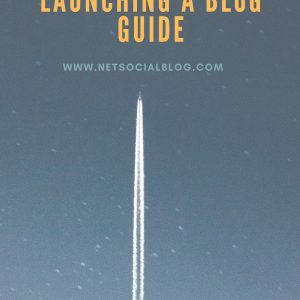 There are several blogs in and outside my country irregardless of niche (tech, entertainment and lifestyle) that are making big money on the blogspot platform. BOTTOM LINE- I created this article to show that Blogger is also an awesome blogging tool contrary to those who think it has no special features and that its a powerless platform. Tagged under blogging tips, i hope to discuss about the best platform for you between WordPress and Blogger in future. Update: You can now read the article here! Nice post you have here. I have used both platforms but eventually had to go back to blogger due to some reasons. Both are good platforms but I think wordress is better. 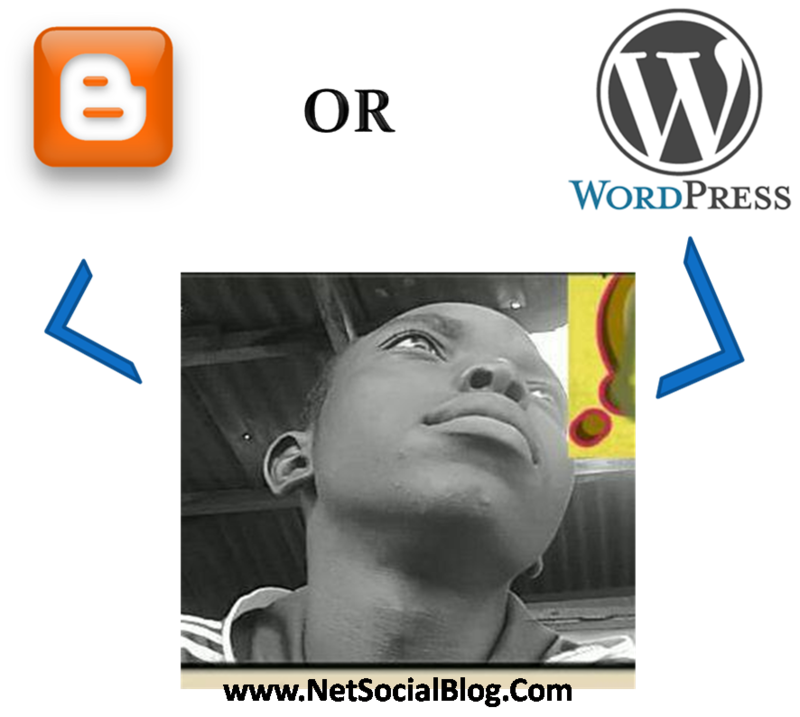 i have also used wordpress before but i decided to stay on blogger for some reasons. WordPress is good likewise blogger too is. You nailed it. Blogger is really awesome. Nice write-up. Thanks for the compliment and of course blogger is awesome! Of course I know about the Blogger platform because I have been using it and still using it until this time. I am using both Blogger and WordPress and I can say that they are both good. You're using both Blogger and WordPress? That's pretty cool! I believe both Platform are good and each have their special feature/s?